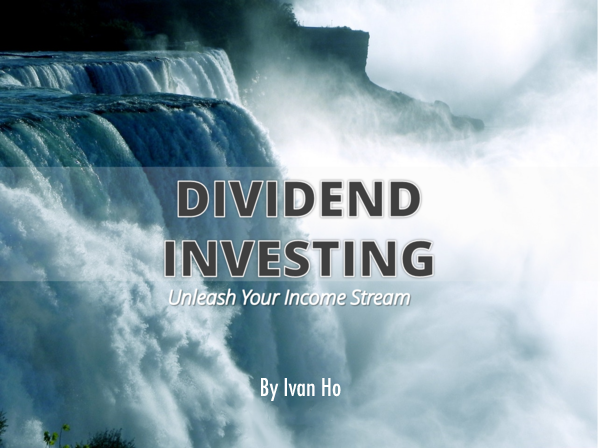 Introducing an all-new online course that will help you to achieve the steady passive income through quality dividend stocks. And, we’re not even talking about REITs. This course’s main goal is to equip you with knowledge and the ability to build and manage your dividend portfolio, so that in the future, that portfolio will grow and replace your monthly salary, giving you the time and financial independence you deserve. Corporate actions like share consolidation, stock splits, dividends and rights issues happen frequently, and affect the stock prices of the associated companies. 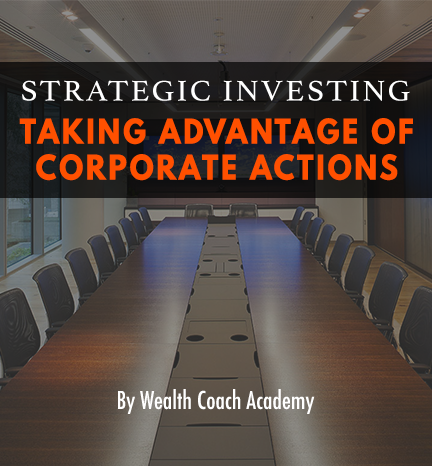 So how can you seize the opportunity and capitalise on these corporate actions to your advantage and make profits? We’ve just launched this Corporate Action Strategy Alert that tells you when exactly to capitalise on corporate actions when they happen. That means you can apply this Corporate Action Strategy in any market condition (uptrend, downtrend or sideways). Hi Everyone! We’re launching a new subscription service, The Monthly Forecast. Joey Choy @JoeyChoy is Singapore’s well known leading coach on how to make an income by trading the stock market, an author and one of the most-watched, quoted and followed stock trading trainers in Singapore. Over the years, he has conducted numerous full house seminars, enriching thousands to trade more profitably. His signature program, Precision Trading Intensive, has taken the market by storm with rave reviews and strategies not seen elsewhere. In the spirit of giving, James will also be giving his “9 to 5 Investing Handbook” worth $29.90 to all his subscribers for free! 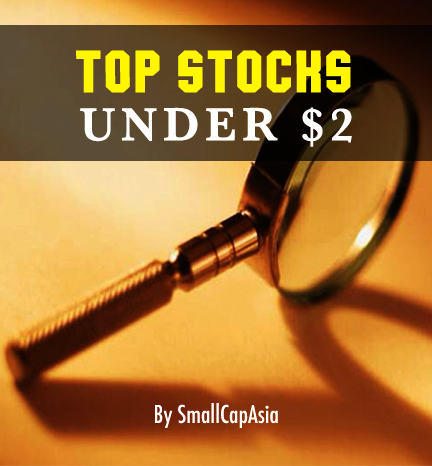 We’re launching a new subscription service, called Top Stocks Under $2. 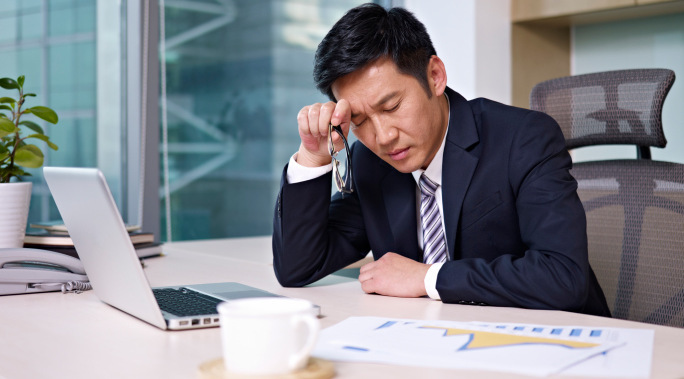 This service is provided by James from @Smallcapasia, who is a finance professional in the day & contributes articles to TheMotleyFool and Yahoo Finance. Having chalked up more than 10 years of investing experience and a decent track record, he aims to provide the essential research, tools and analysis for you to build your net worth faster. One exemplary case is his latest book titled – “The 9 to 5 Investing Handbook” where it uncovers the secrets on how to pick winning reits and stocks. This service will dig deep to uncover hidden gems in the market, identify and wait for the right catalysts to pull them into the spotlight. ✔ Q&A to any burning questions you may have at anytime! When you subscribe to this service, you will also automatically be in a private discussion group with James as your provider who will keep you updated. This service is exclusively available only on InvestingNote. In the spirit of giving, James will still be giving his “9 to 5 Investing Handbook” worth $29.90 to all his subscribers for free! You can cancel your subscription at any time without any obligations. *click on ‘my purchases’ tab on the left panel of our website to access the contents after your purchase.